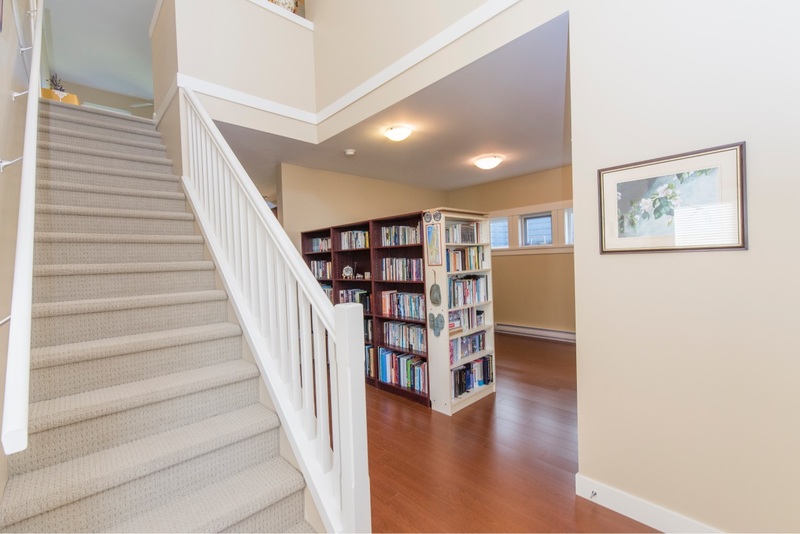 Open House Sun 24th 12-2. 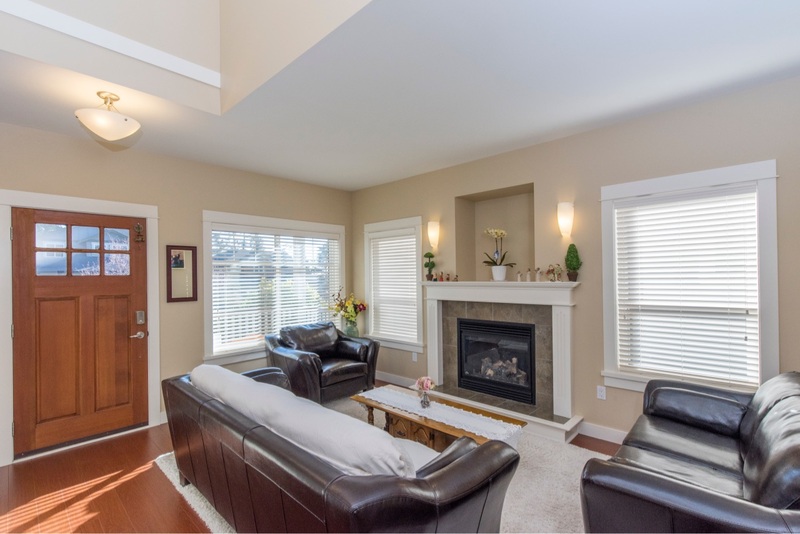 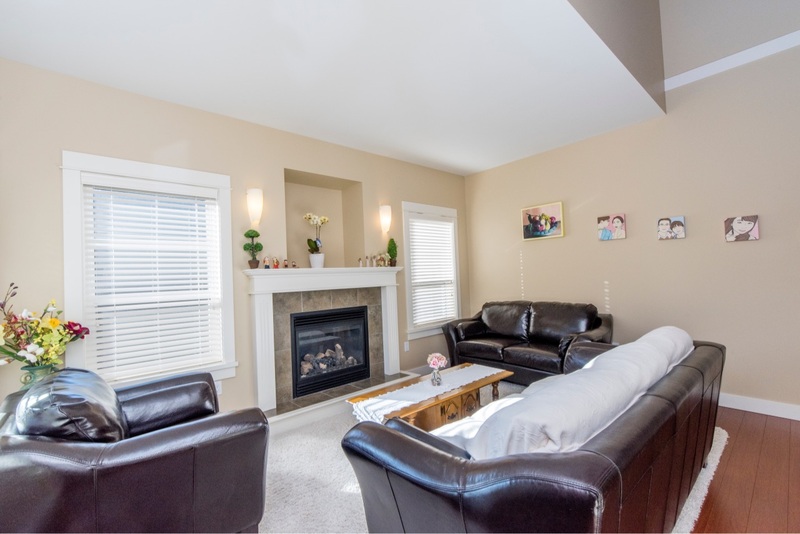 This beautiful and elegant home is offering 3 bedrooms, 3 baths, a double car garage, gas fireplace, sunny and private rear yard, gorgeous master suite with generous ensuite and a walk in closet. 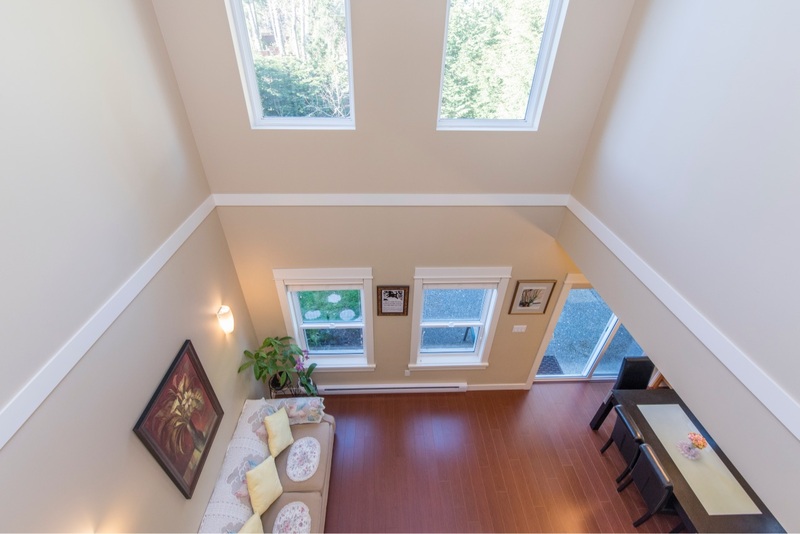 On the main, the soaring high ceiling creates great ambiance with large picture windows looking out over the rear yard with level access to the patio. 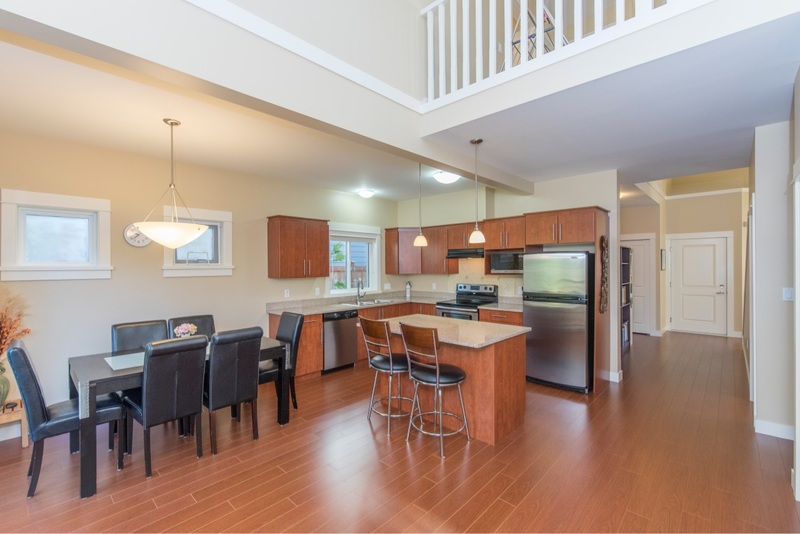 Perfect for summer dining and year round outdoor enjoyment. 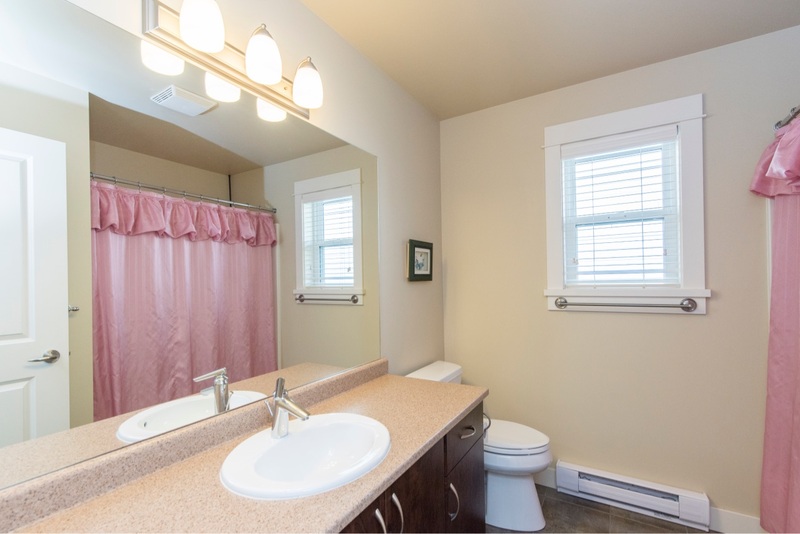 2 pce bath & large laundry also on the main. 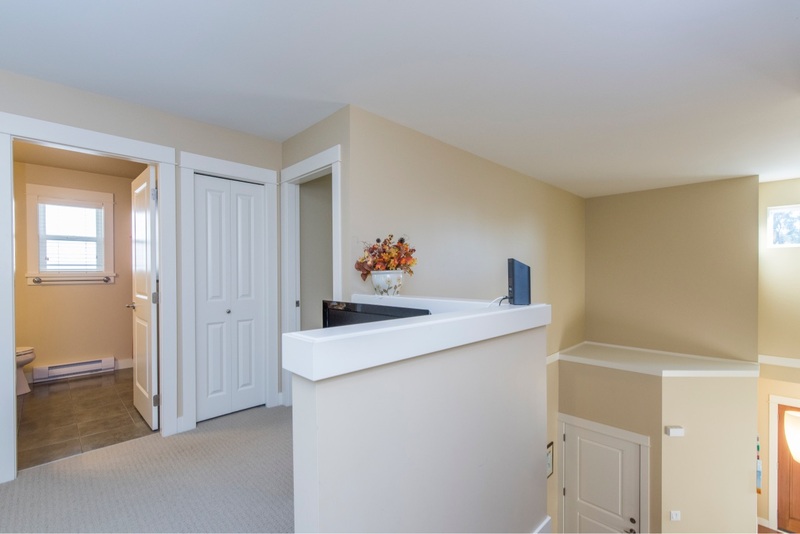 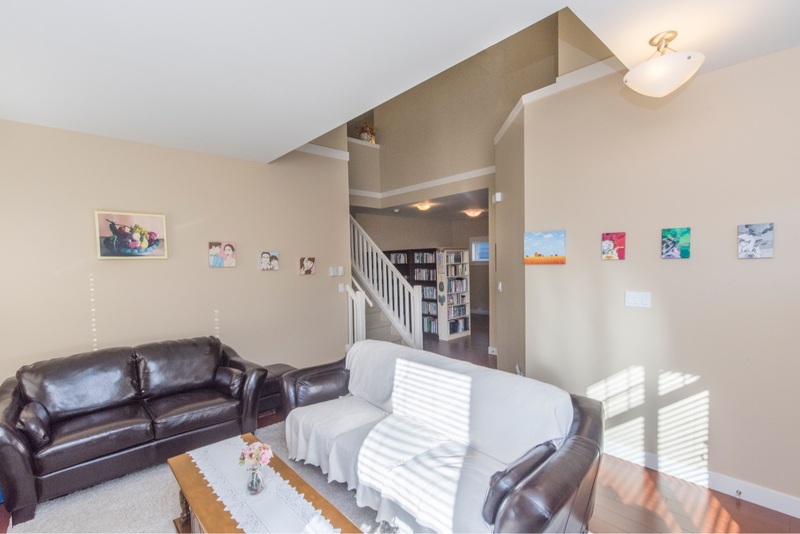 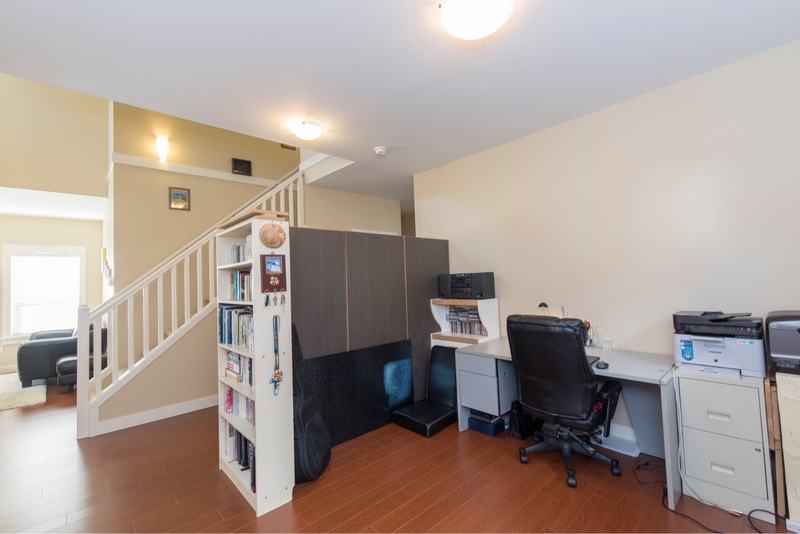 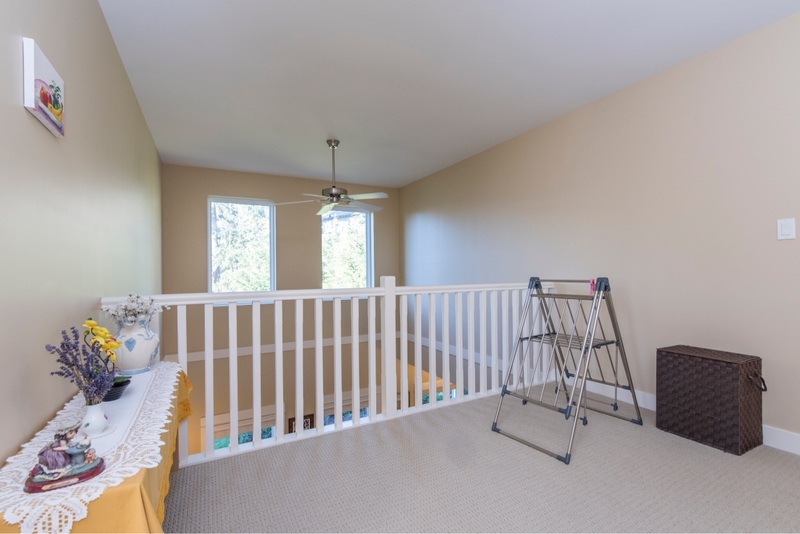 Upstairs offers 2 large bedrooms and a space which can be a den or resting area. 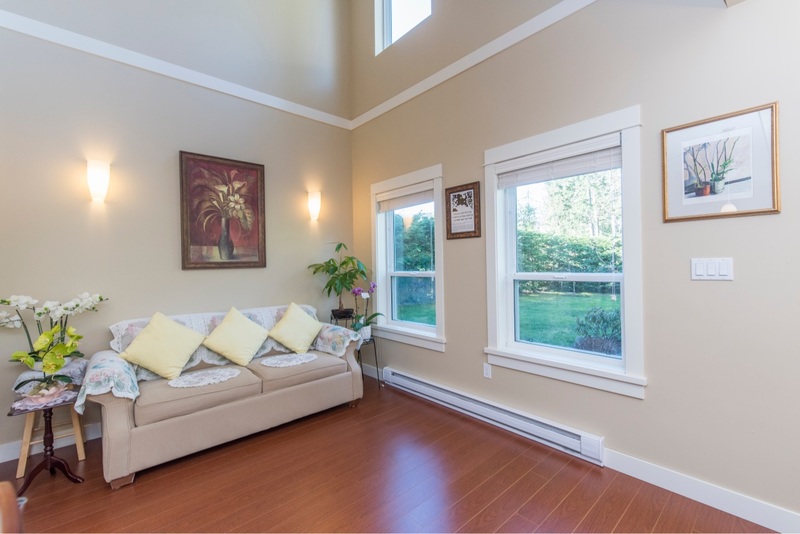 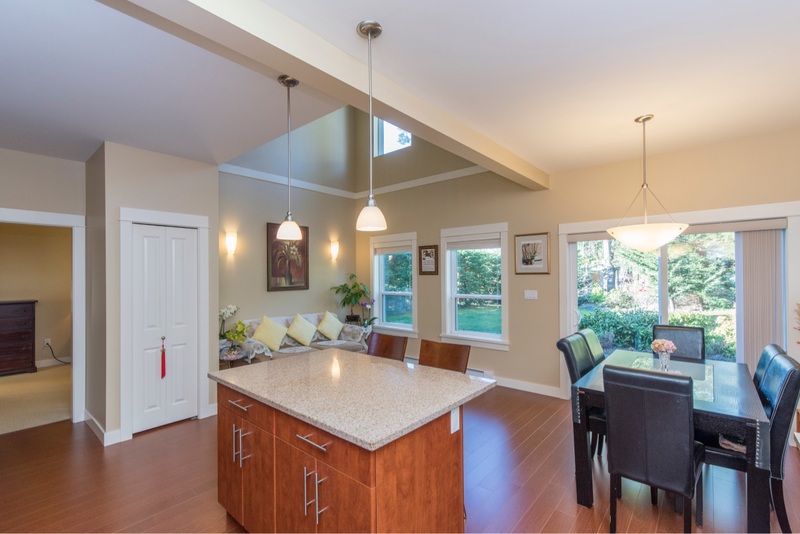 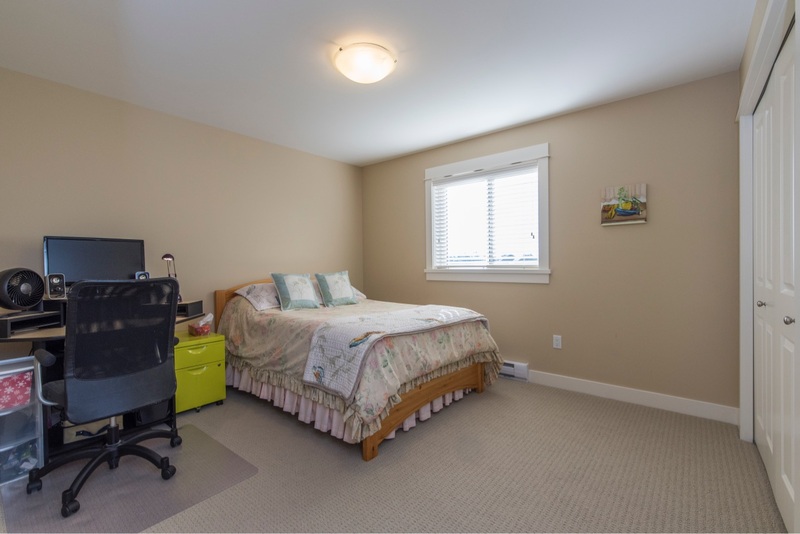 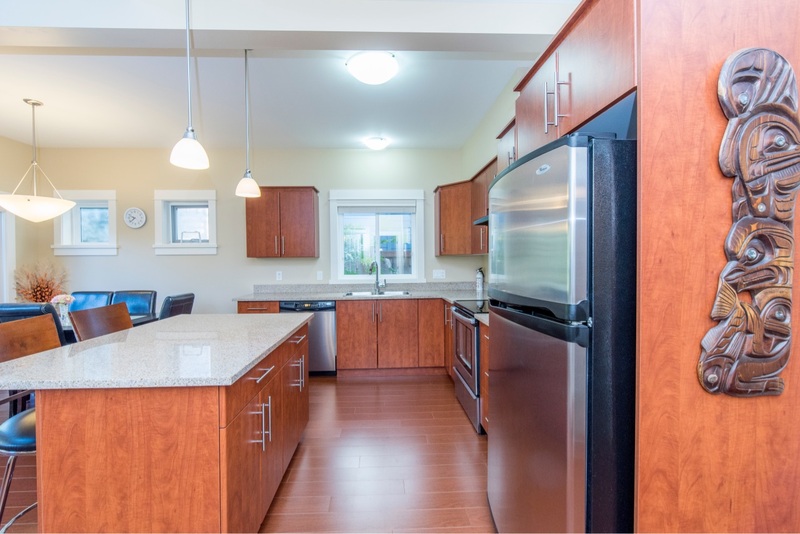 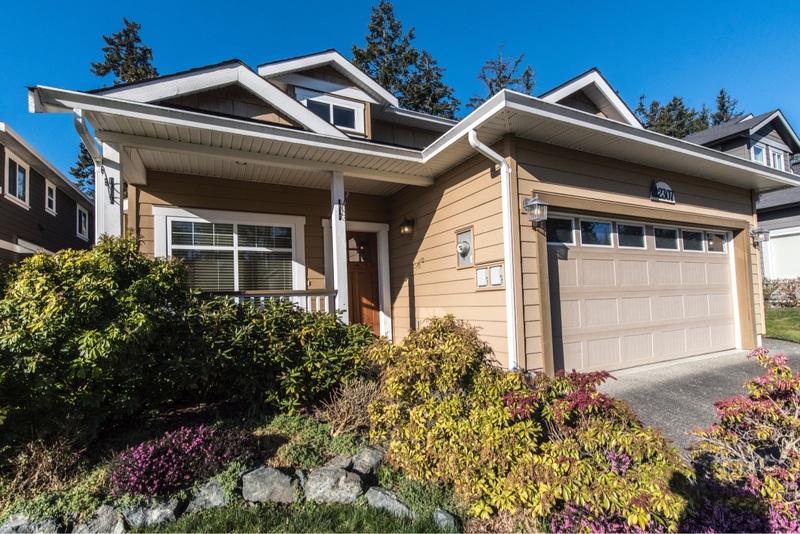 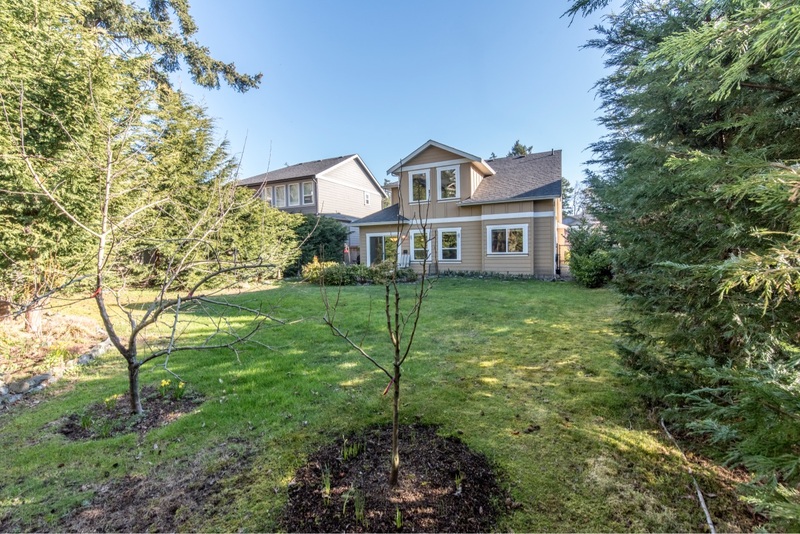 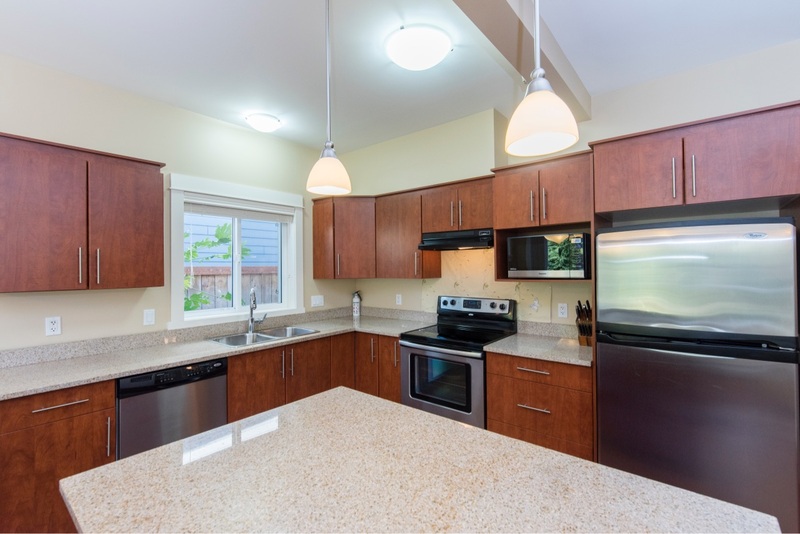 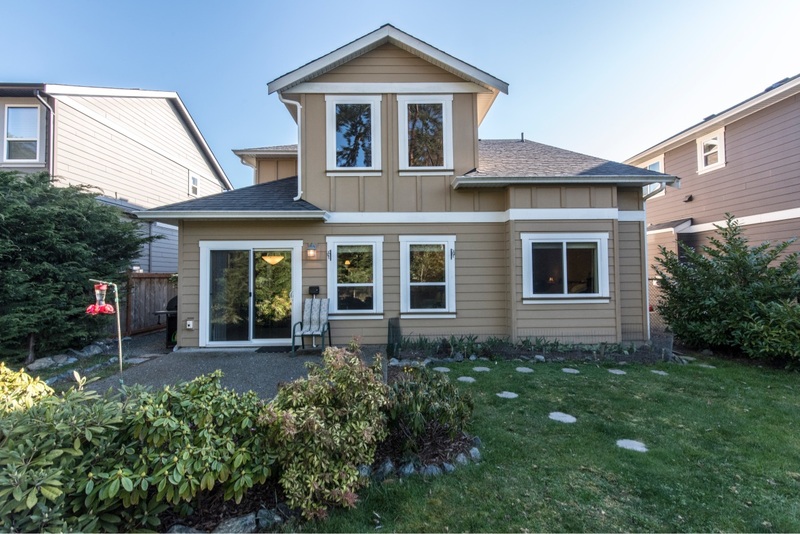 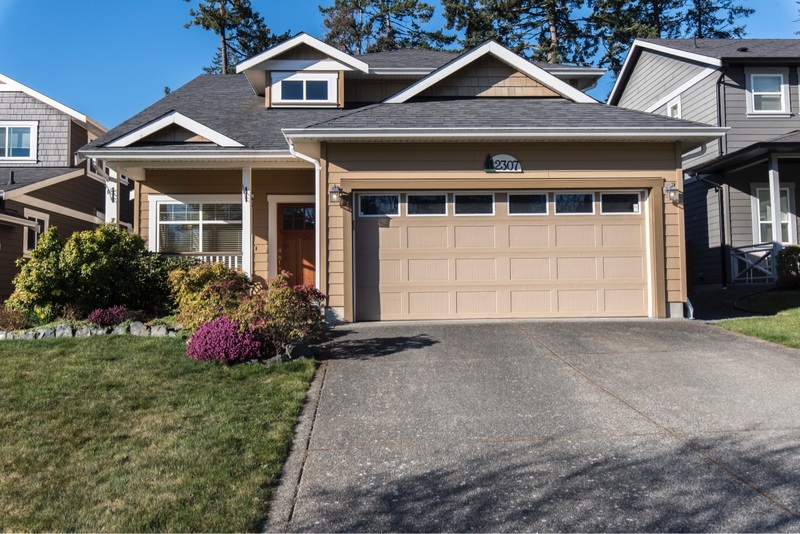 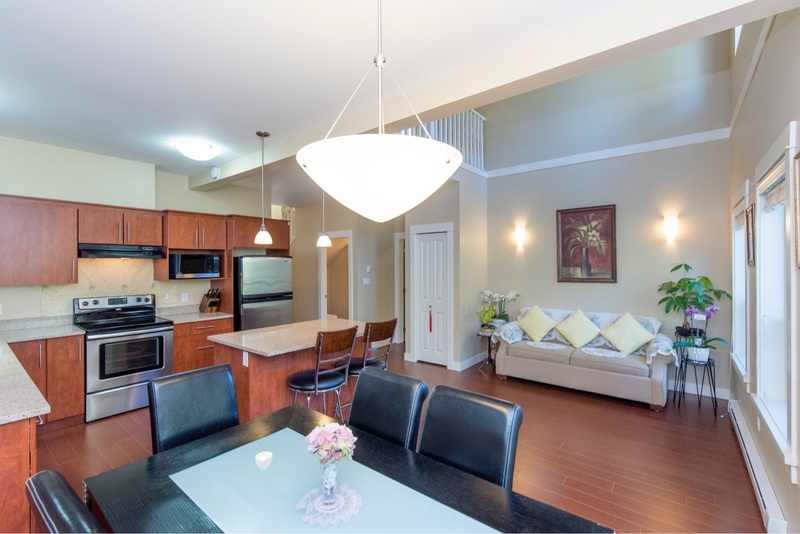 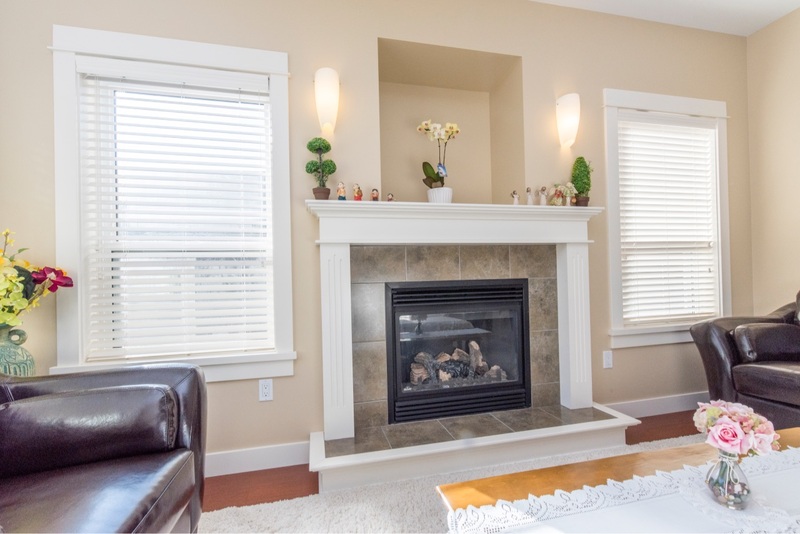 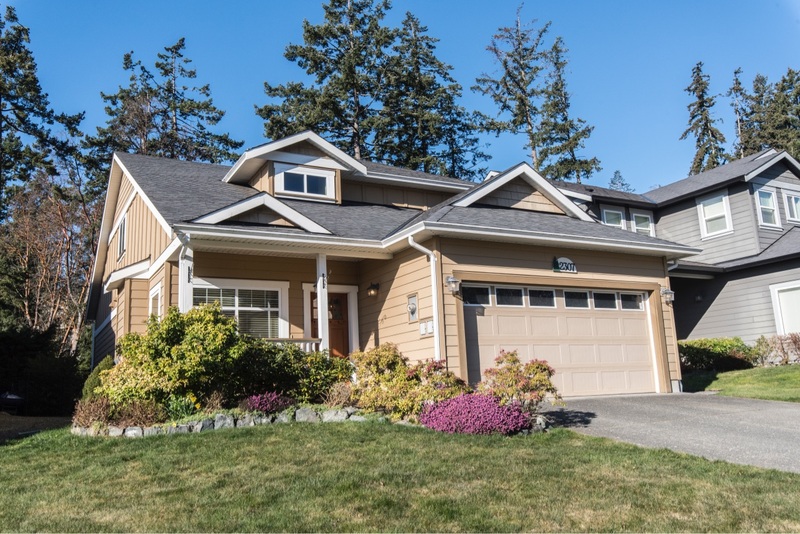 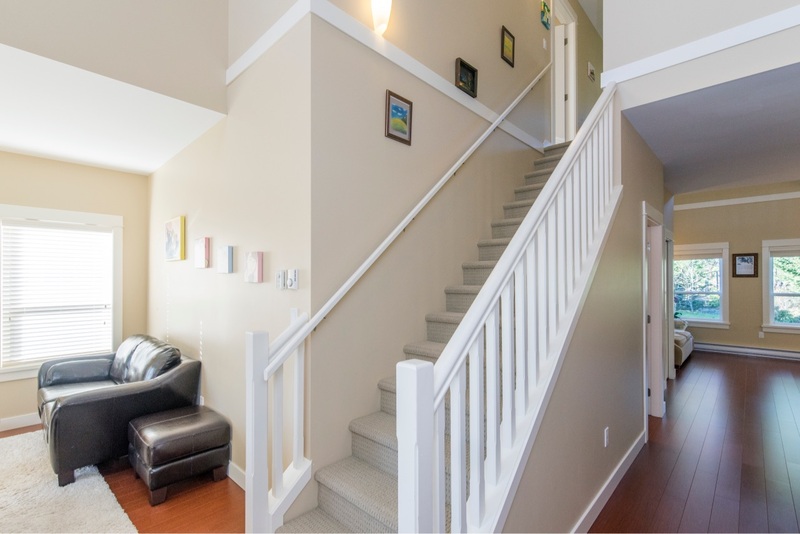 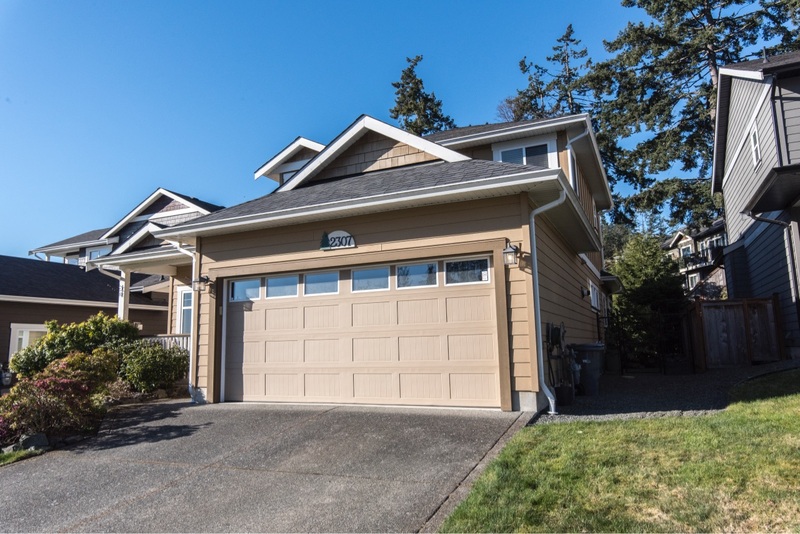 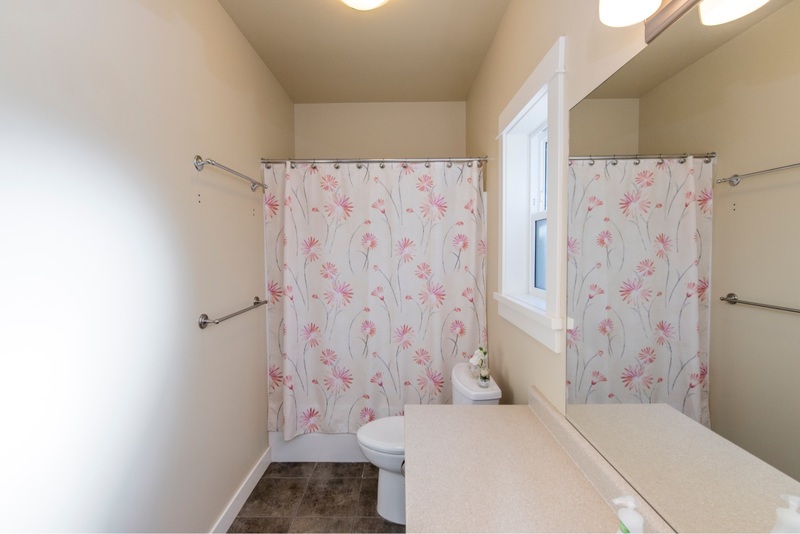 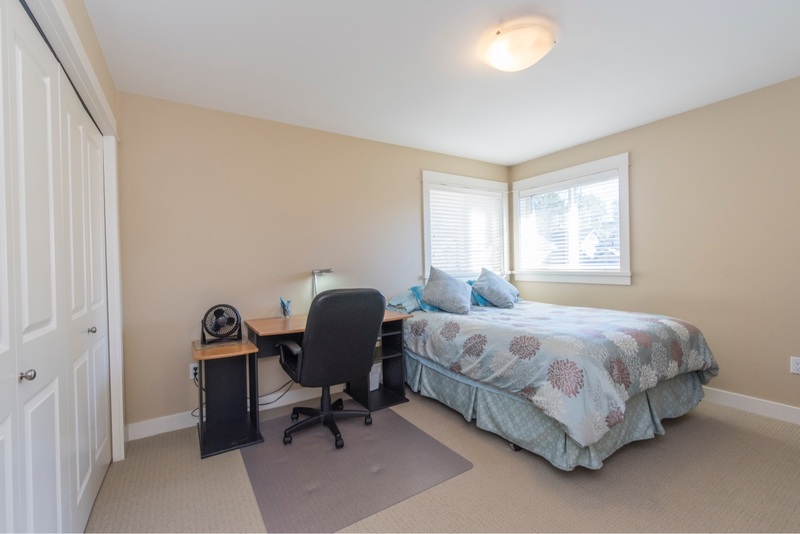 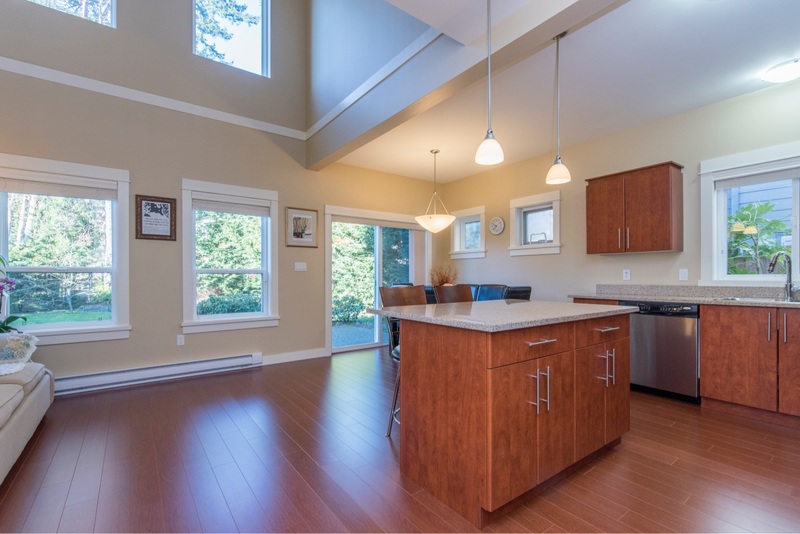 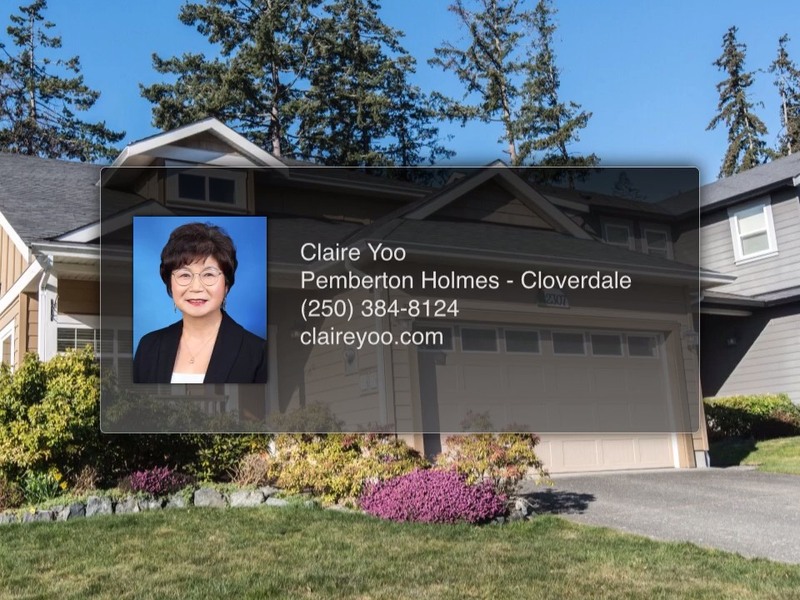 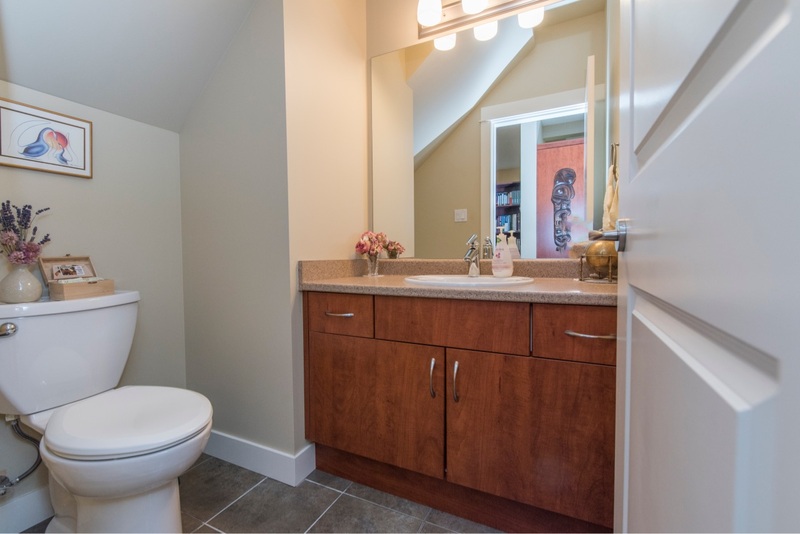 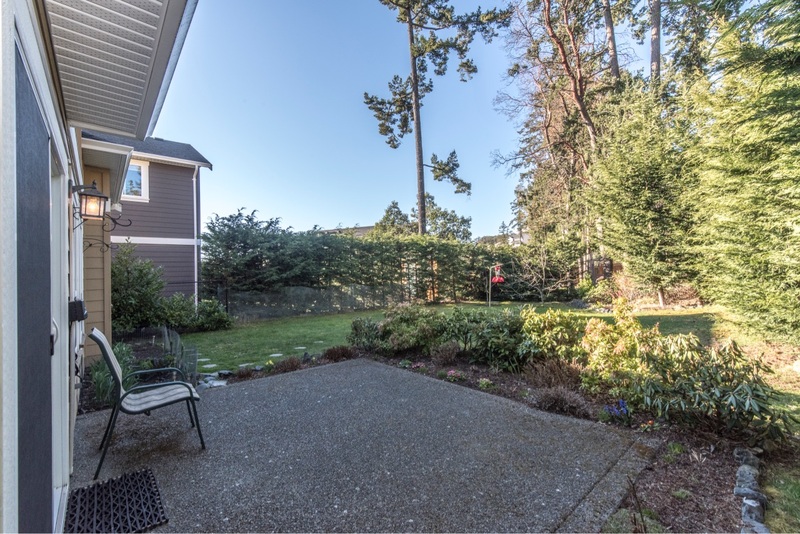 Within walking distance to Thetis lake, the Galloping goose trail and so much more. 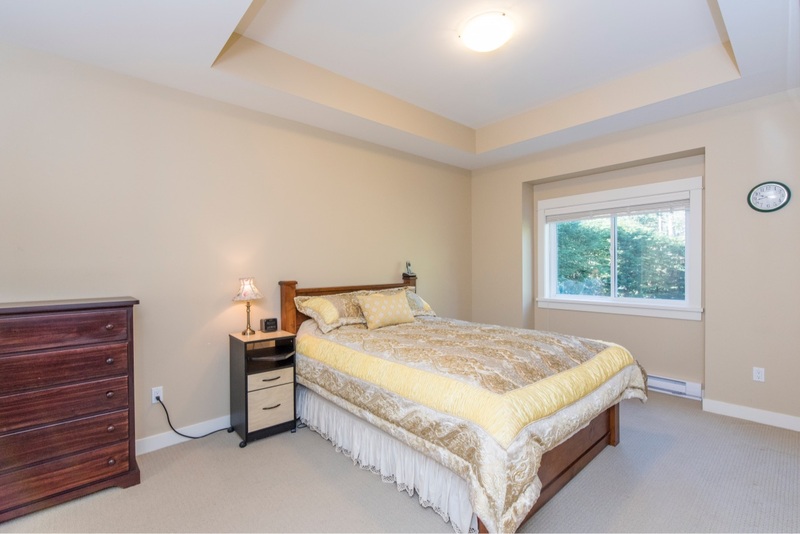 Bonus: the high ceiling can be turned into another bedroom if a family needs an extra bedroom.